Khaidi's Ratthaalu Song: Bang On Target! 'Ratthaalu', the fourth single from 'Khaidi No.150', is being released on the eve of New Year. It's the item number featuring Chiranjeevi and Lakshmi Rai. Known to be an Item Song specialist, Devi Sri Prasad has designed 'Ratthaalu' as a fast-based number. More the composition of DSP, Its the glimpses of Chiru's grace and Lakshmi Rai hot moves which made it worth. Seems like, Lawrence has given this Item Song his best. This is likely to be the best song in terms of visual appeal in 'Khaidi No.150'. NTR-Bobby teamed up for an action-packed entertainer. Pre-Production Work of this subject is more or less complete. As per reliable sources, Formal Launch of NTR27 will be held on January 26th on the eve of Republic Day. 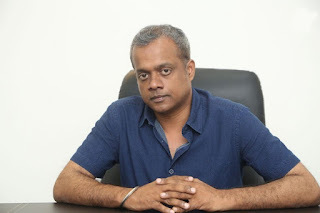 Regular shooting would kickstart from February next year. 'Vangageeti' opened to packed houses and began running steadily. The One Actor who caught everyone's attention is the film's lead Sandy. Ram Gopal Varma made Sandy do the roles of both Vangaveeti Radha and Vangaveeti Ranga after the screen test. Even audience agreed that Sandy suited both these roles very well. Sandy's performance is beyond the expectations and no one has thought a newcomer will gain unanimous positive feedback. 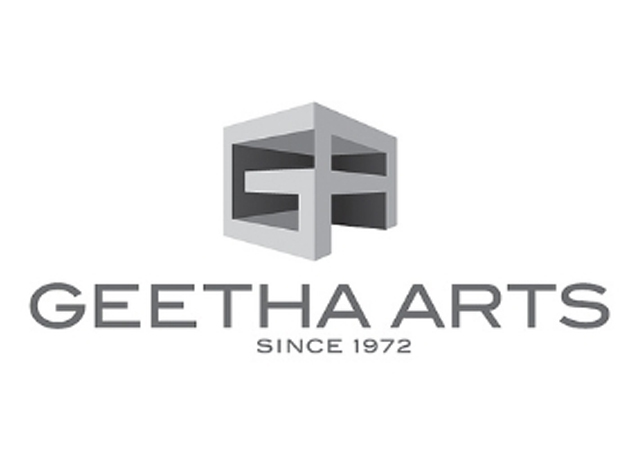 Geetha Arts emerged as one of the most successful production houses in the year 2016. 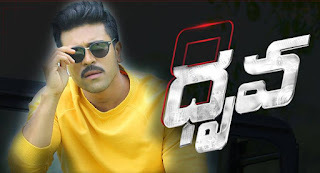 It managed to deliver hat trick hits in Tollywood (Sarrainodu, Srirastu Subhamastu, Dhruva). Out of all, The success of 'Dhruva' is going to be very special and it released during cash crunch situation. While 'Sarrainodu' stood as Allu Arjun's Career best grosser, 'Dhruva' is only next to 'Magadheera' in Charan's career. Whereas, 'Srirastu Subhamastu' relaunched Allu Sirish as an actor and this movie is his biggest commercial success so far. It's only NTR after Pawan Kalyan! Finally, The deadly combination we have been waiting for all these years have been materialized. Yes, Jr NTR & Trivikram Srinivas would team up in September this year. 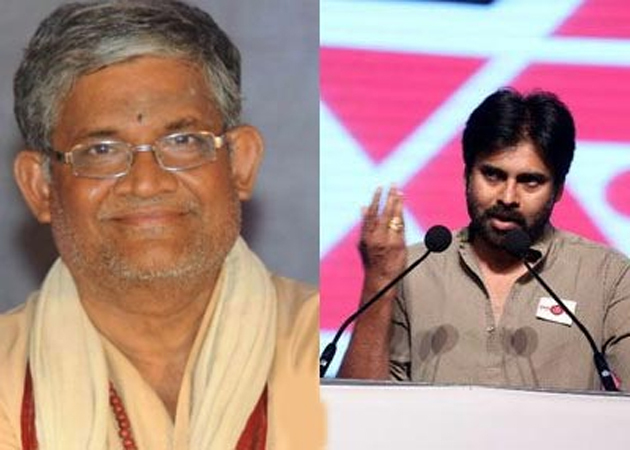 Currently, Trivikram is busy with the pre-production work of Pawan Kalyan's flick. He will be done with this biggie by August 2016. Whereas, Tarak would work with Bobby in the meantime and would be free from prior commitments by September. The shoot of NTR27 starts in February. 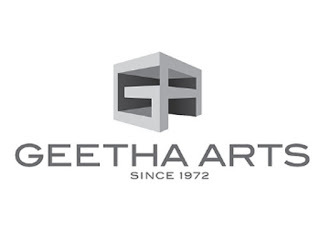 Kalyan Ram who is bankrolling this venture wants it to end within six months. As two prestigious films are hitting the screens for Sankranti, There is a heavy competition between them in each and every aspect. After posters, teasers and audio, Now focus has been shifted to the hoardings being set up in the Telugu States. 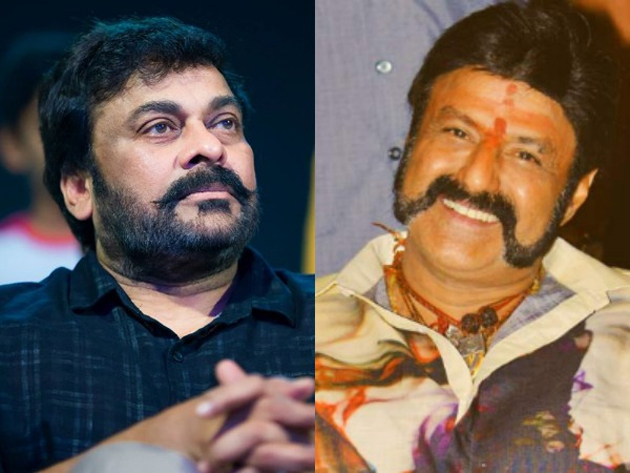 Reportedly, Makers of 'Khaidi No.150' & 'Gautamiputra Satakarni' are keen to establish their hoarding in the best spots for increasing the reach of their films. Whereas, Publicity Agencies are facing difficulty in appeasing them. To complicate the things, Khaidi No.150 Team booked the stretch near Balakrishna's residence for setting up lollypops. Of course, Even the office of Konidala Productions is in the same locality and hence can't be seen as a ploy to target 'Satakarni'. Actress Sanjjanaa brought a proposal that would stun everyone. Just alike we need licences for using vehicles, guns, serve liquor and manufacturing projects, This Beauty says even delivering baby require licence. How many of you would agree with her view point? Sanjjanaa appealed Prime Minister Narendra Modi to make '#parentinglicensecompulsory' for saving Indian children. 'My heart cries in agony wen I see kidnapped/lost kids begging on the signals of india,they don't even kno who are there parents.no solution? I think In india parenting licence should be made compulsory in accordance to check if the parent is capable to feed the child, do u agree?,' he questioned. Is it practical to bring such a law in a country with 130 crore population? 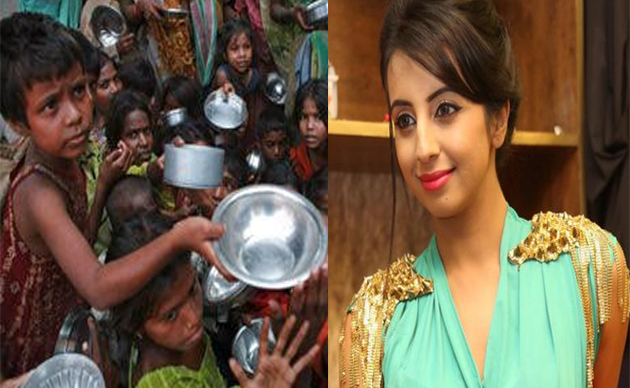 One thing is for sure, Sanjjanaa proved that she is a beauty with a golden heart by starting such a campaign. 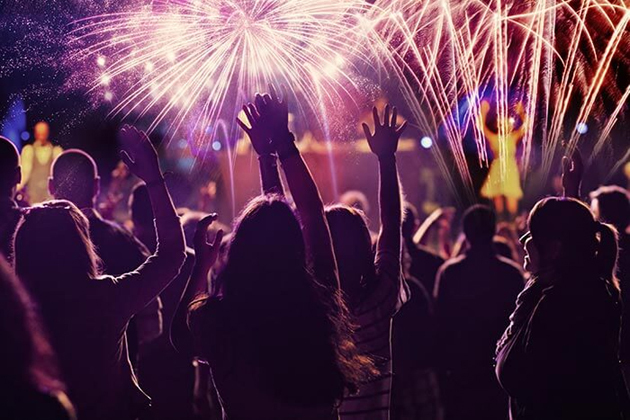 From Celebs to Common Man, Everybody is busy planning how to welcome New Year 2017. Guess, How Tollywood Celebs gonna do it? While some of them have already been on a vacation, Few others decided to celebrate it in their houses itself. This time, Most of the Tollywood Stars preferred Goa to make the most out of the New Year. Naga Chaitanya and Akhil have been to Goa with their fiancÃ©es Samantha and Shriyal Bhupal respectively. 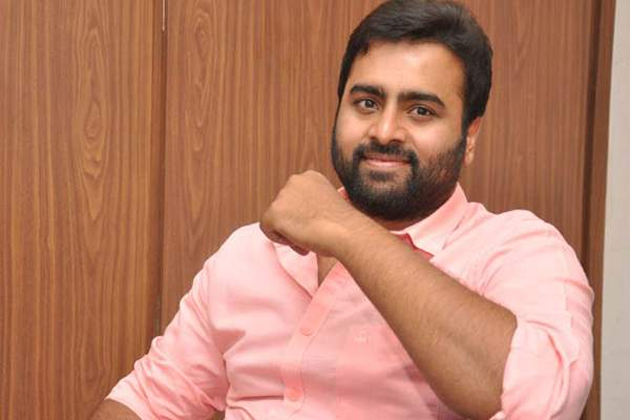 Nara Rohit is one of the most eligible bachelors in the Telugu States. He is likely to get married next year if everything falls in place. 'I gave my consent to my parents. They are already in search of my life partner,' he shared. Talk about Demonetisation in Prathinidhi: 'Doubted if it would ever happen in reality. People are facing problems post note ban but good days are ahead'. 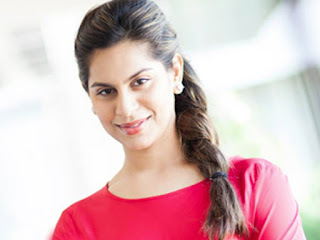 Multi-Starrers: 'I am always open for them. For Me, Story and My Character will be priority'.